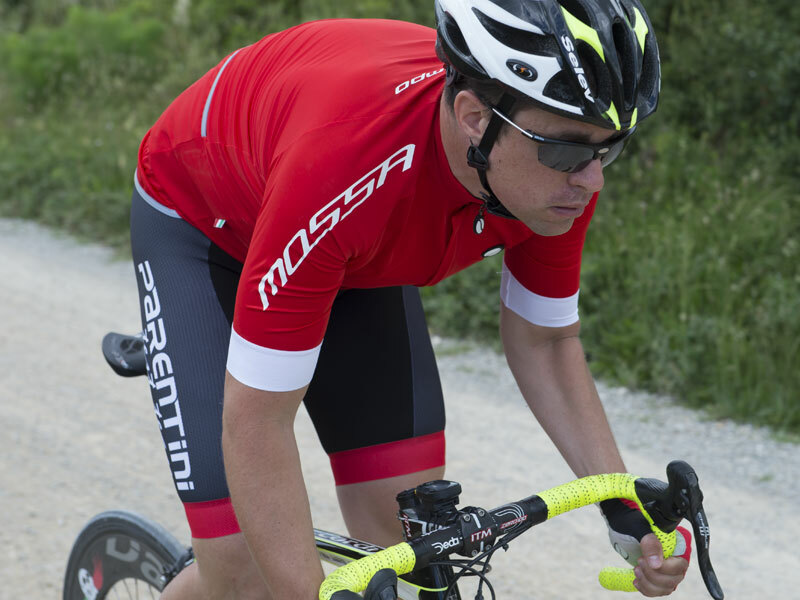 “MOSSA” it is a new way of getup in AUTUMN/WINTER, practically perfect for all the seasons. 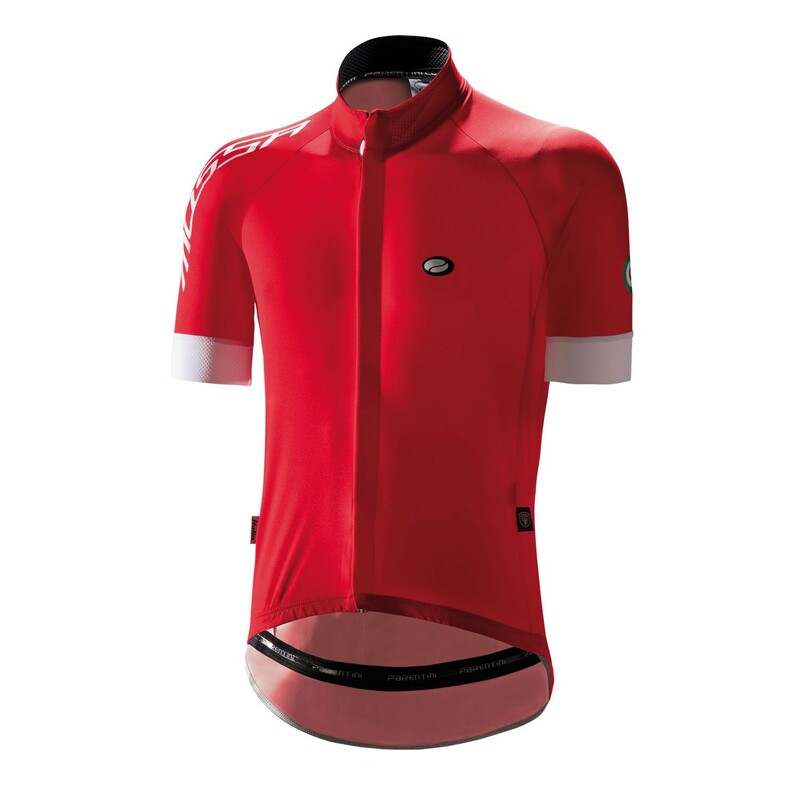 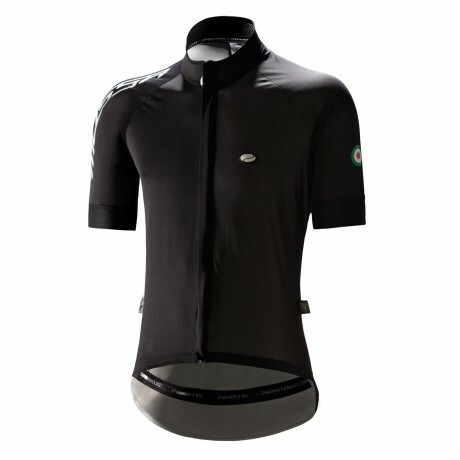 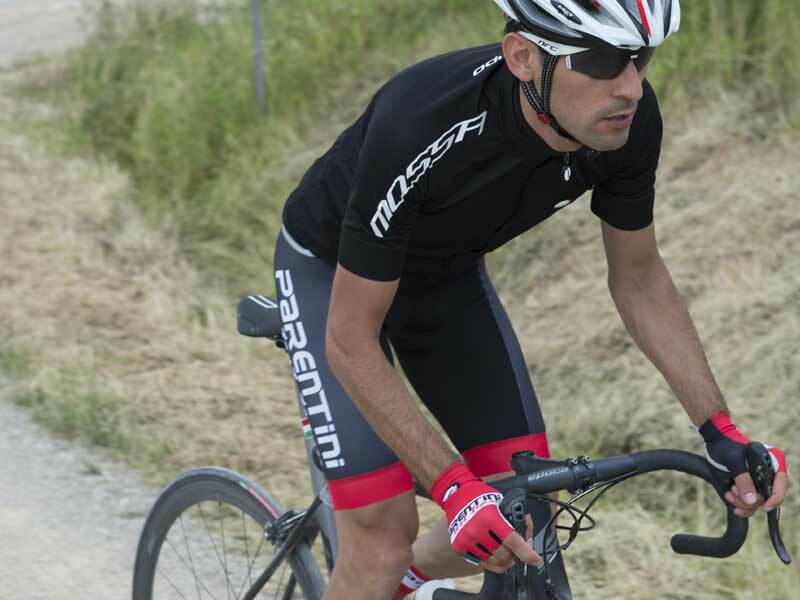 The “MOSSA” line is realized with ELASTICIZED fabric, with WINDTEX membrane, windproof, waterproof, breathable with water-repellent treatment “HYDRO”, protective, light and elastic like a second skin. The product achieves the desired results if it fits tightly to the body and it works “allweather” since it transports Your OWN SWEAT out, becoming a thermoregulator. The WINDTEX membrane absorbs the SWEAT and evaporates, it remains warm and, at the same time, it guarantees You an optimum breathability.